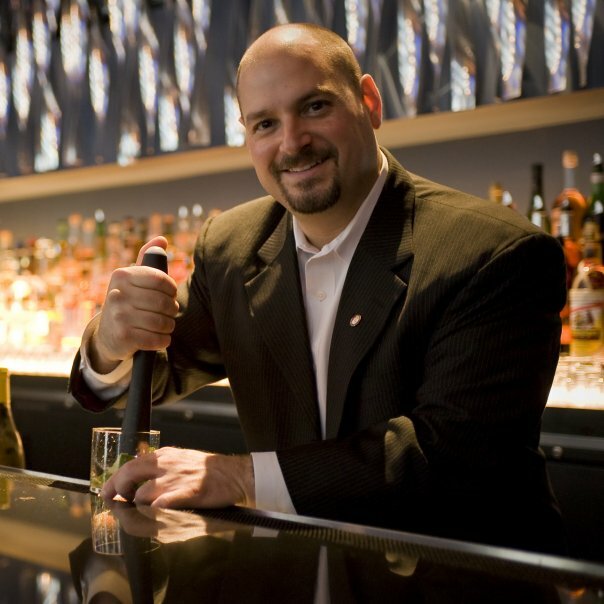 Our good friend Anthony Caporale, Drambuie National Brand Ambassador, tells BourbonBlog.com that he will appear on FOX Money with Melissa Francis today at 5 pm EST to celebrate National Liqueur Day 2013. He will be talking about liqueurs and making cordial cocktails for National Liqueur Day. Here are a few of the recipes Anthony will make and that you can make today or anytime you’re feeling like a Liqueur! -Stir to chill and dilute. -Strain into a rocks glass over fresh ice. 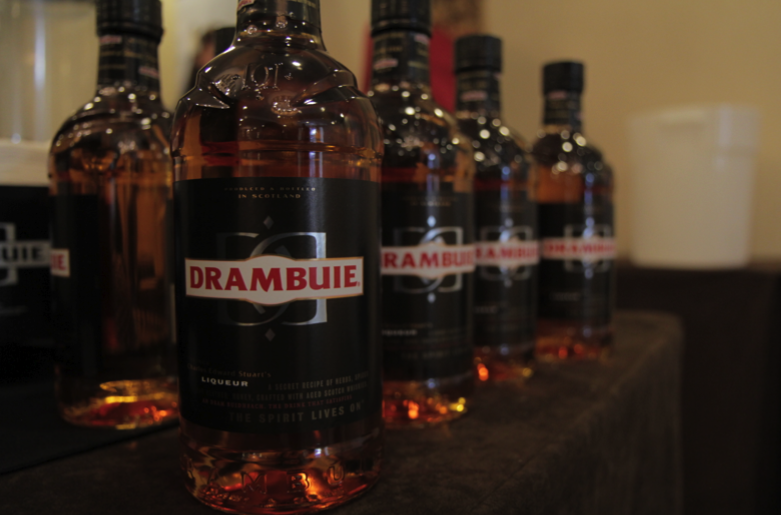 -Variations: Blended Scotch whisky, single malt Scotch whisky, Bourbon whiskey, rye whiskey. -Variations: French brandy, Cognac, Armagnac, Spanish brandy. -Variations: Vanilla vodka, light rum, aged rum, spiced rum. -The word liqueur is derived from the Latin liquefacere which means to melt or dissolve. -A liqueur is a spirit drink that has been sweetened and flavored. -In the EU, where many liqueurs are made, they must have at least 100 g/liter sugar and be at least 15% ABV (30 proof). -Alchemists originally experimented with distillation and spirits in their search to transform base metals into gold. -Monks were searching for the elixir of life, which they believed God had hidden on Earth. -Physicians sought a way to extract and preserve the essence of herbal remedies to treat illness and aid digestion. -Ethanol is a polar molecule with a charge that pulls apart other molecules, so it was ideal for dissolving other substances. -Arnaud de Villeneuve (b.1240), a Spanish alchemist and physician to the Pope, authored one of the earliest records of flavoring wine-distilled spirits using herbs and spices. 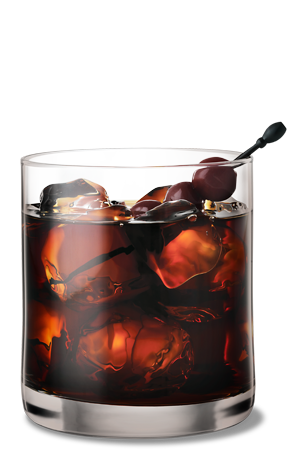 -A great feature of liqueurs is that you can control their sweetness by adding additional spirits which will dry out the liqueur. 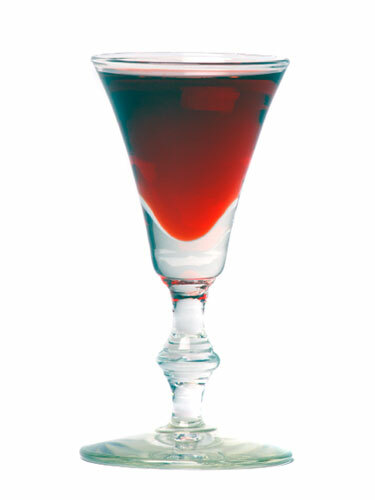 -Many classic liqueur cocktails take advantage of this by simply combining a liqueur and a spirit. -You can also create endless variations on these cocktails by changing the spirit added and by varying the proportions.